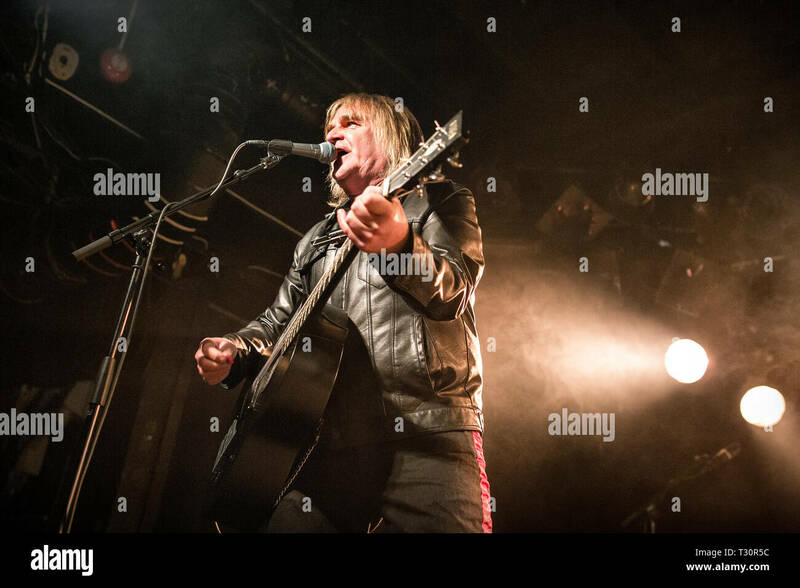 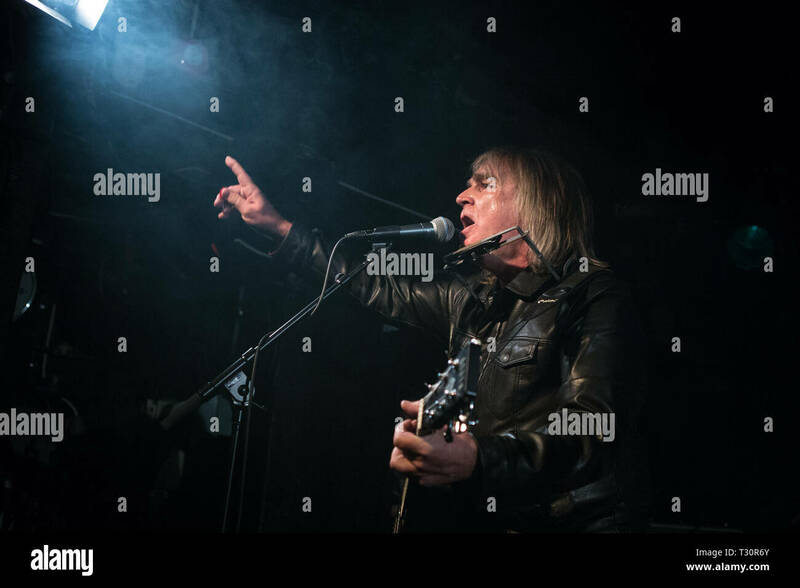 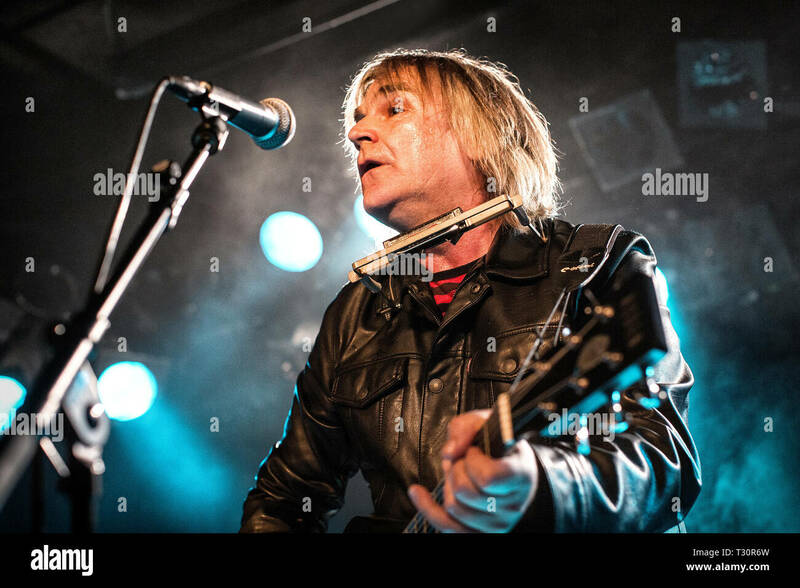 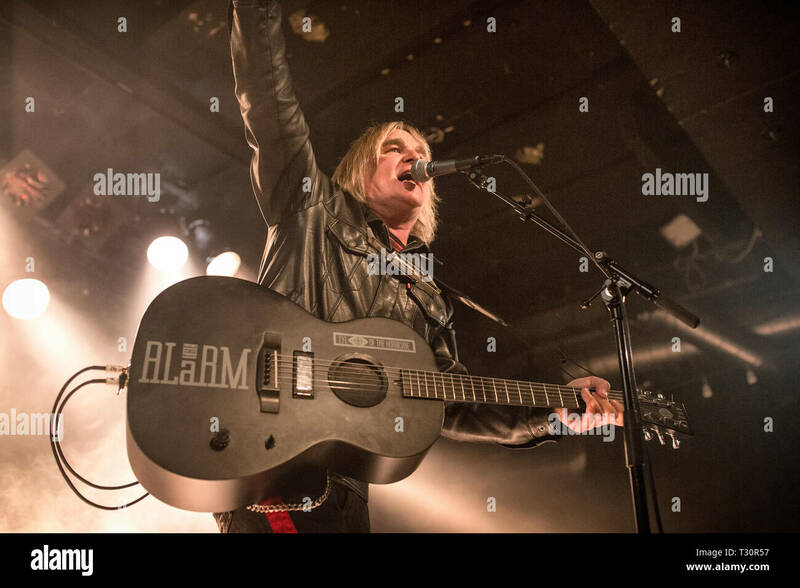 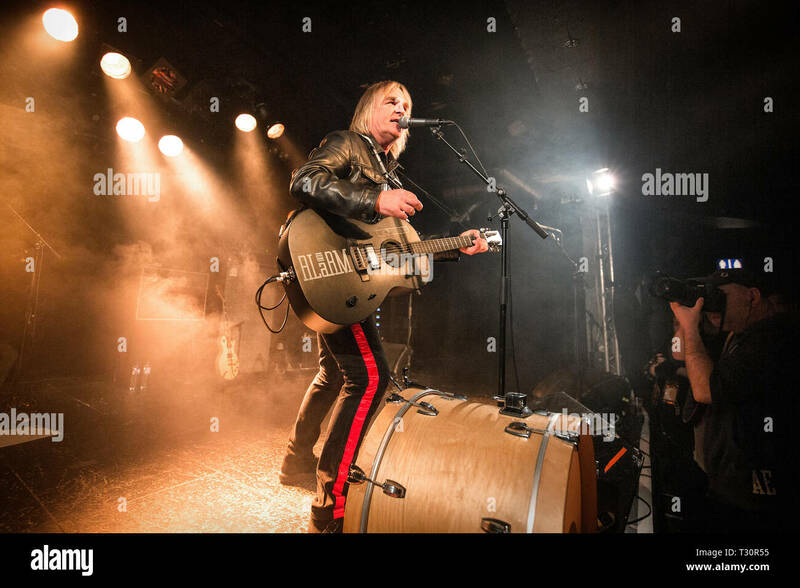 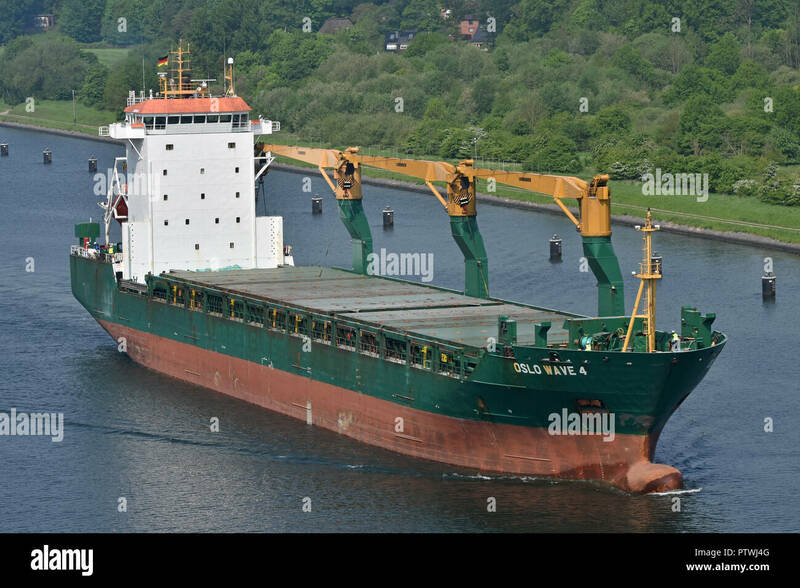 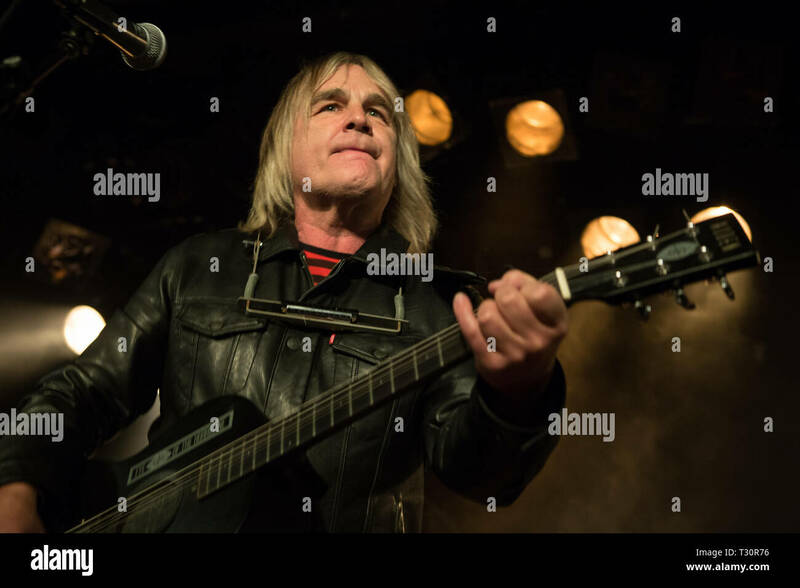 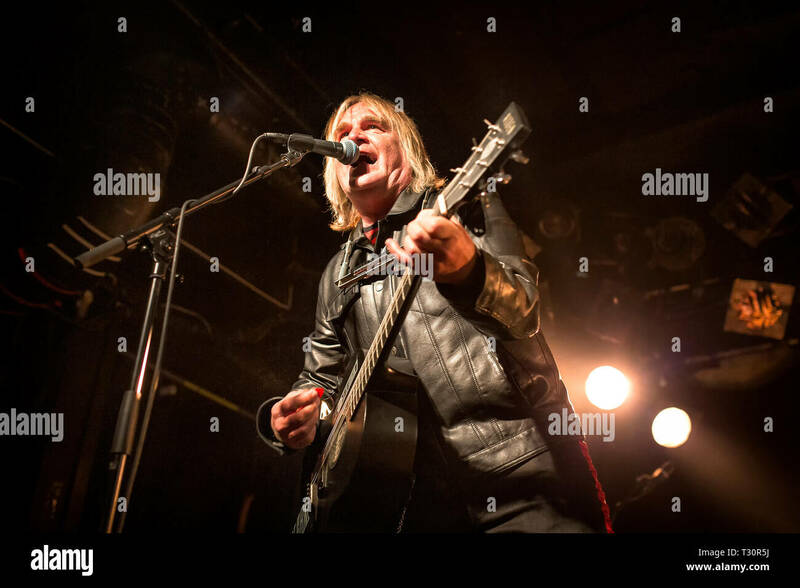 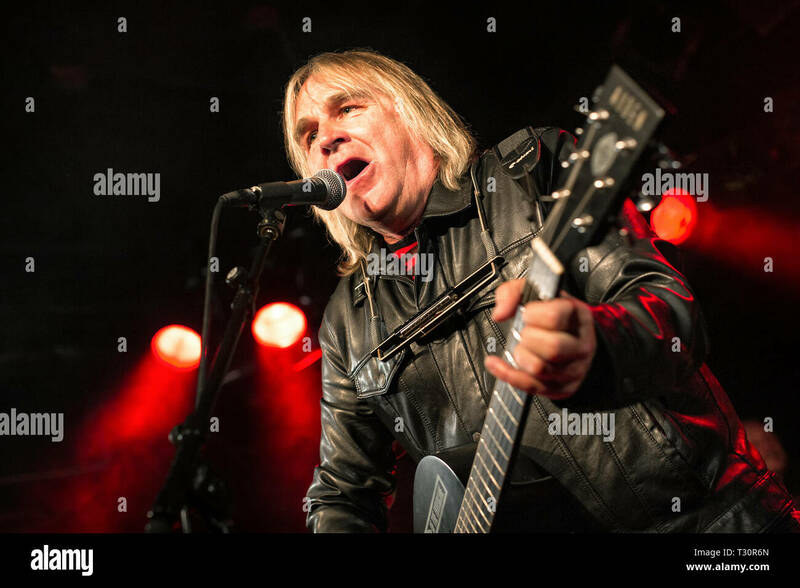 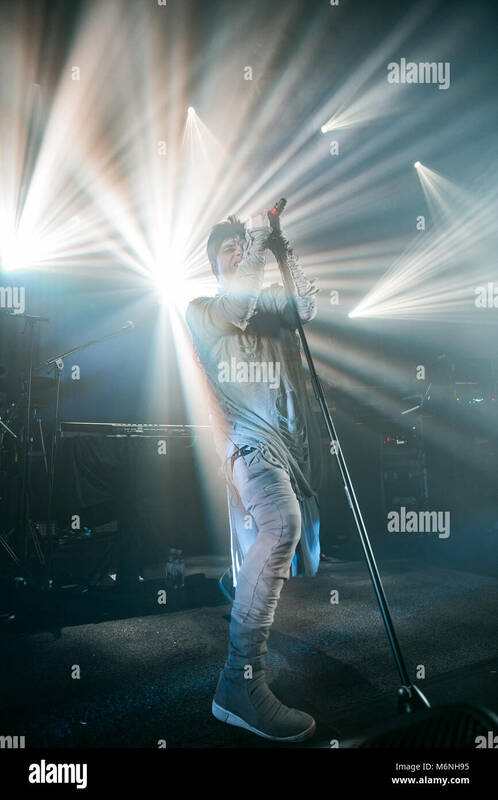 Norway, Oslo - March 4, 2018. 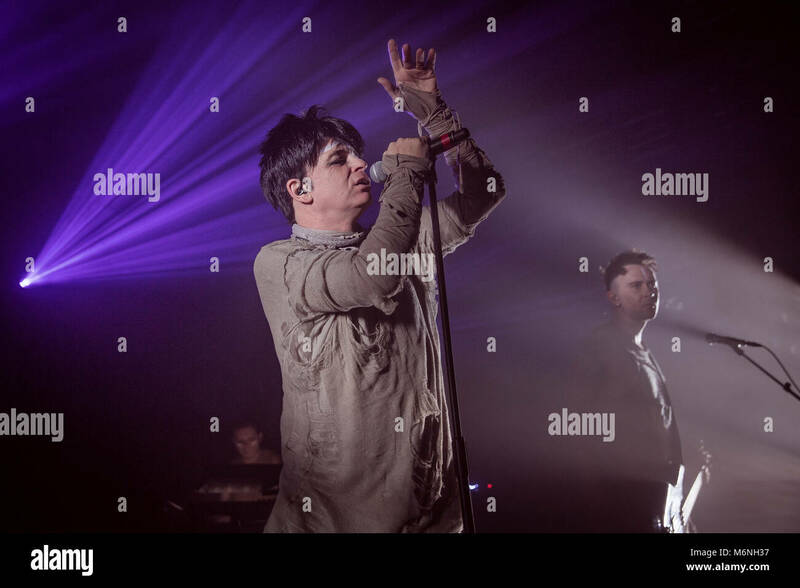 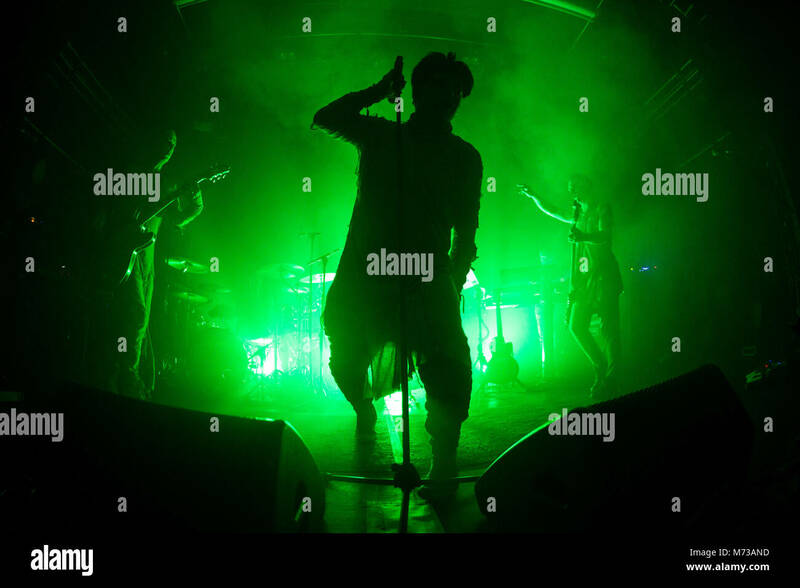 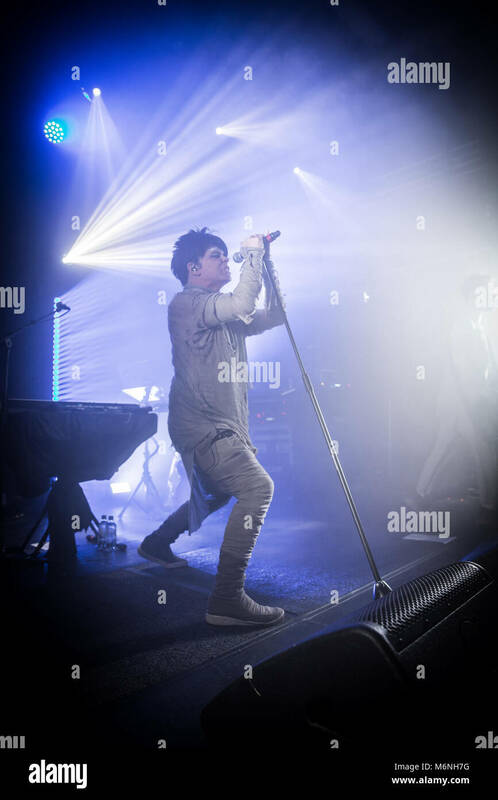 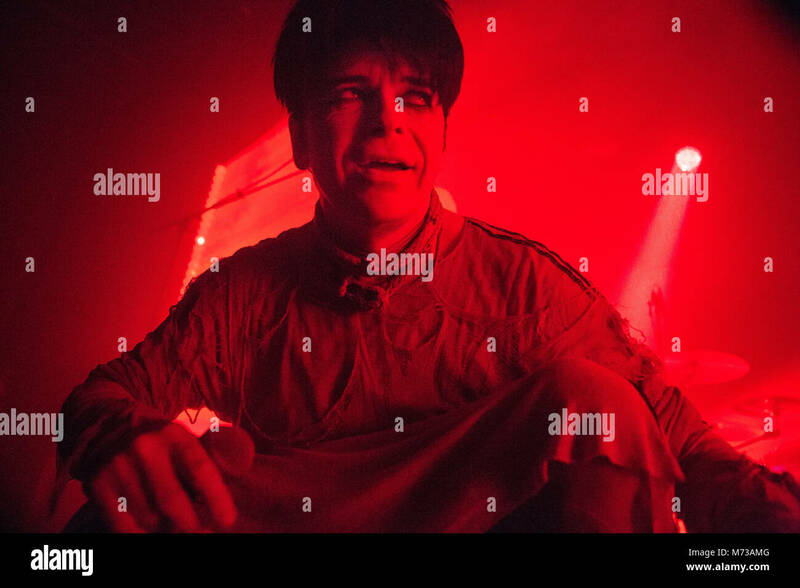 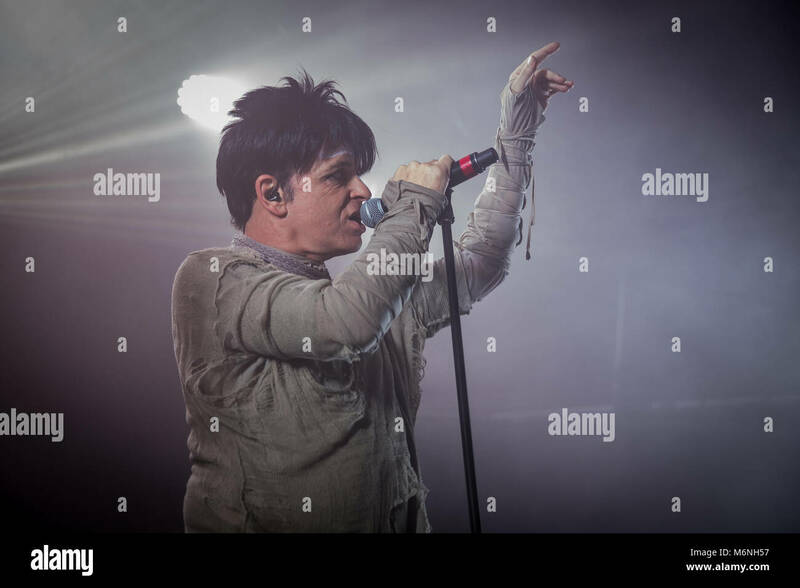 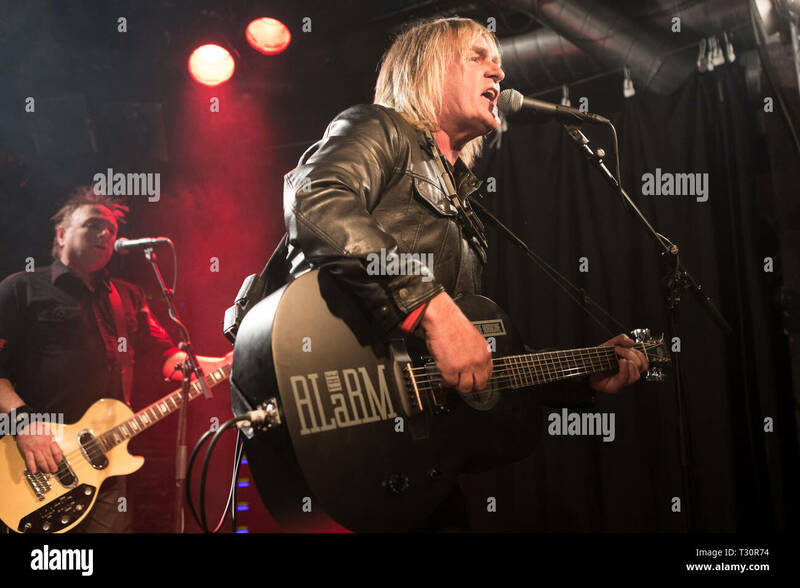 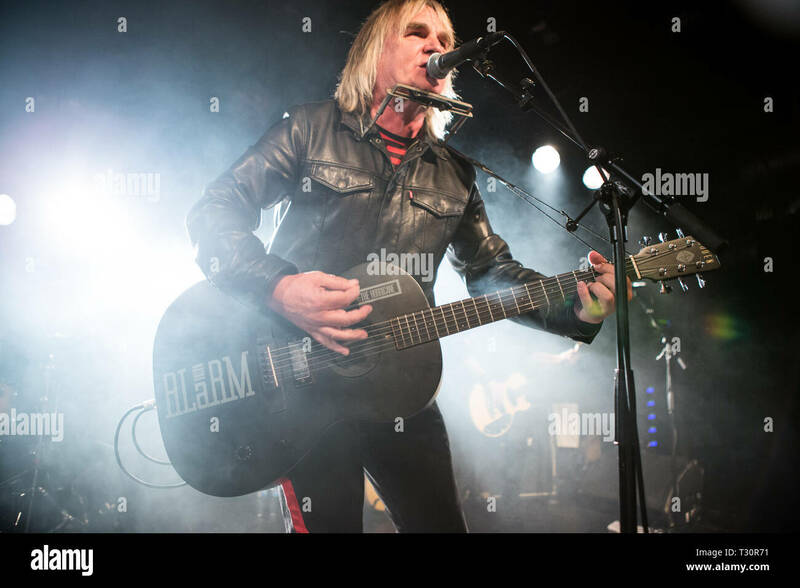 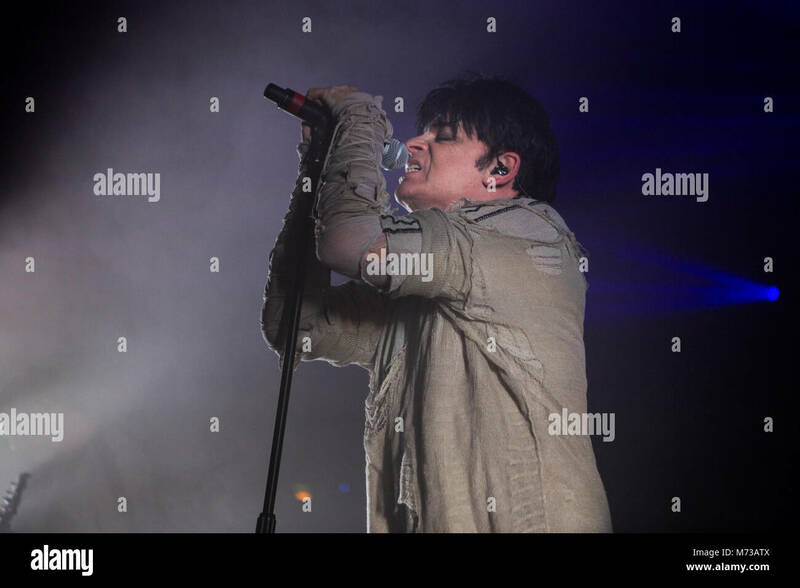 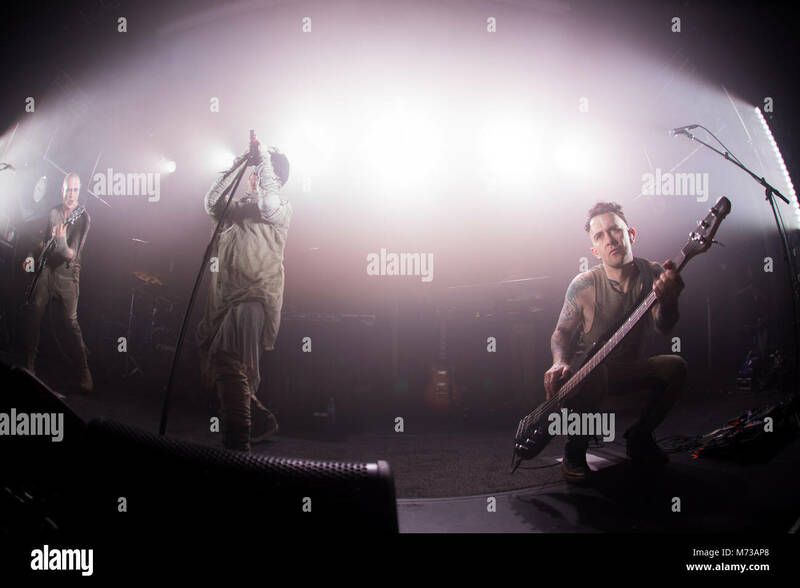 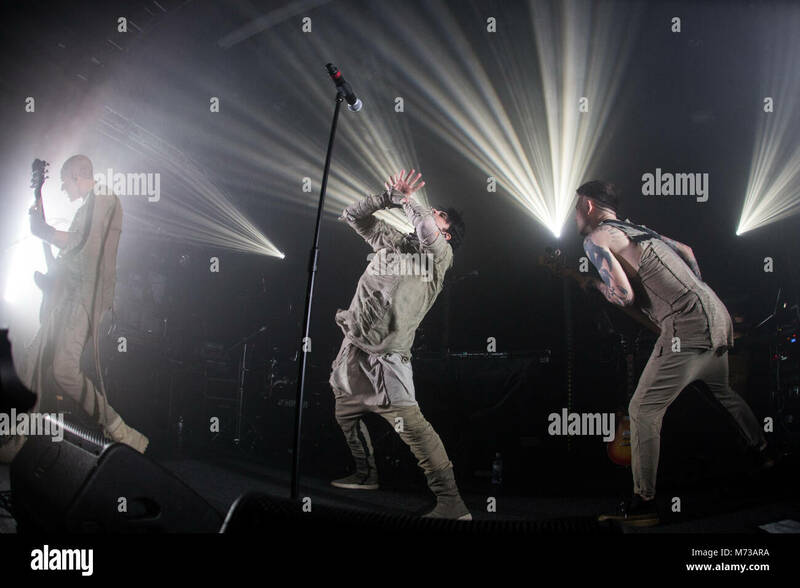 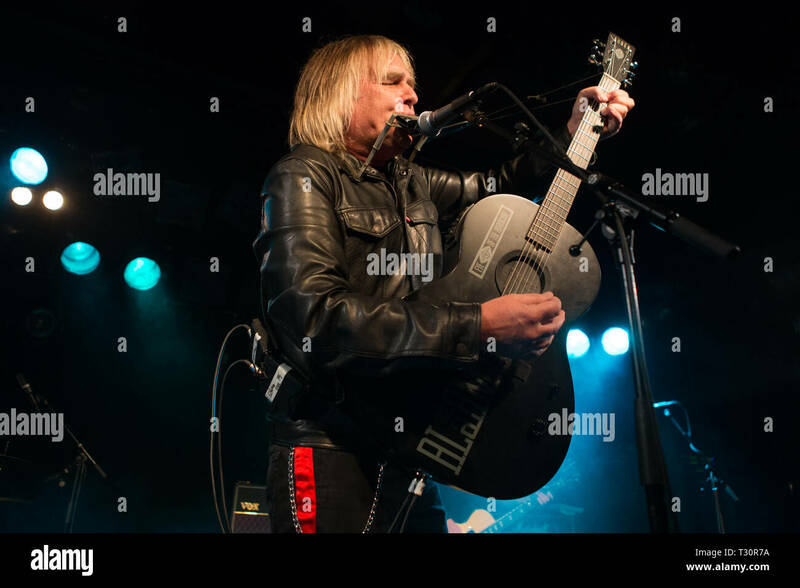 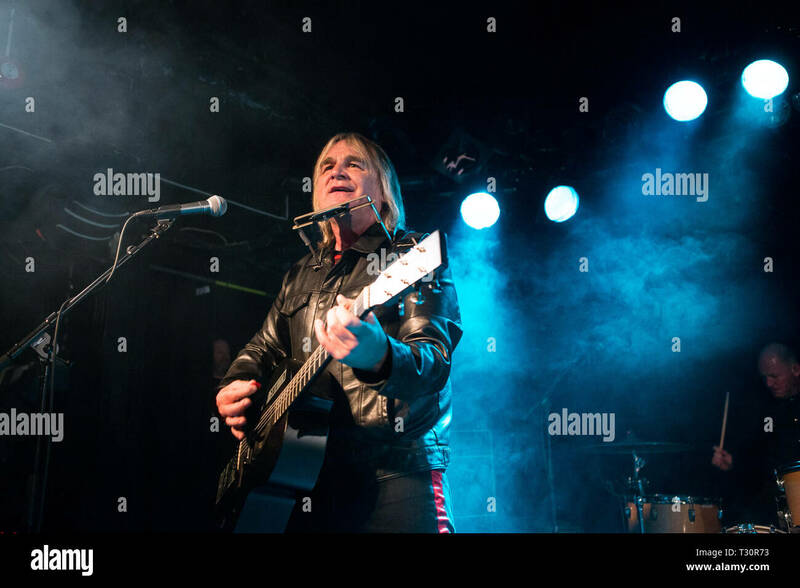 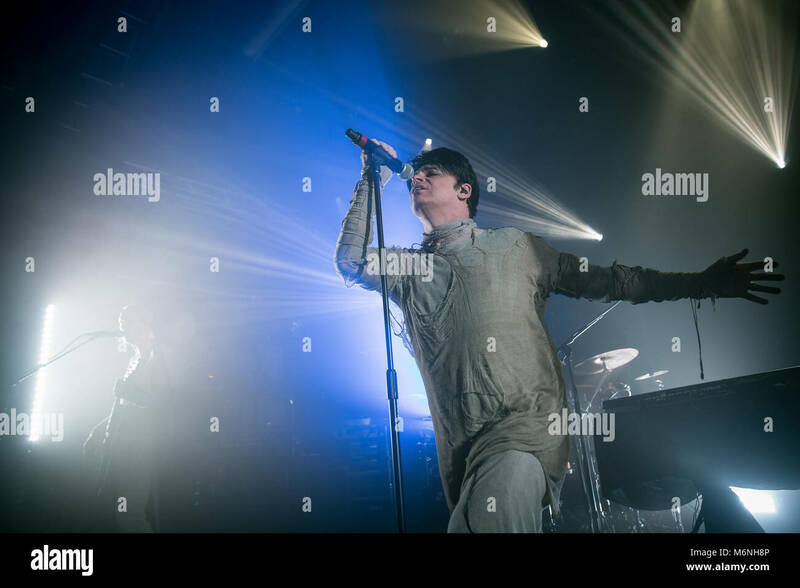 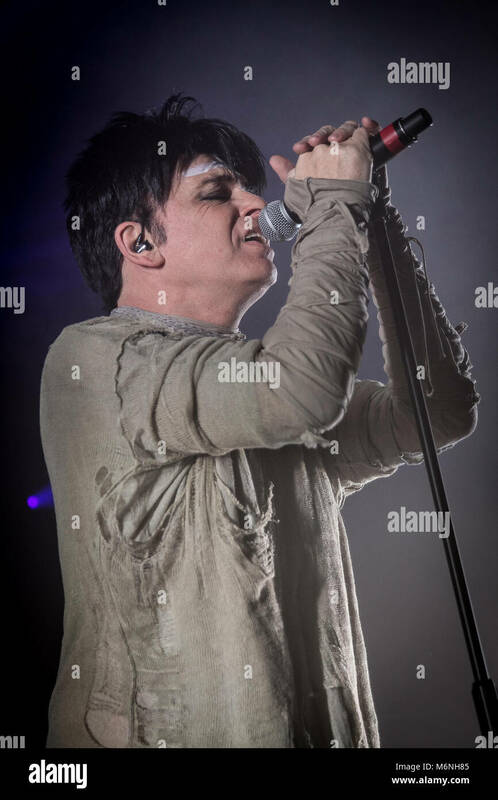 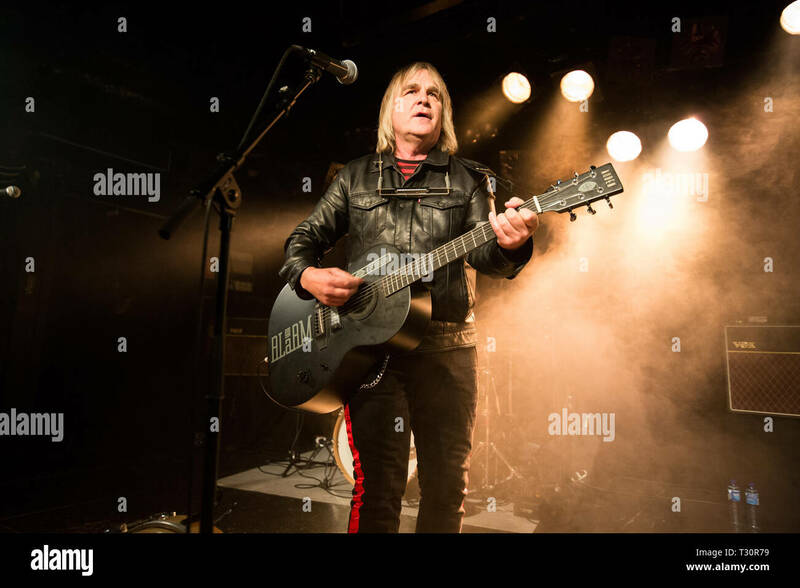 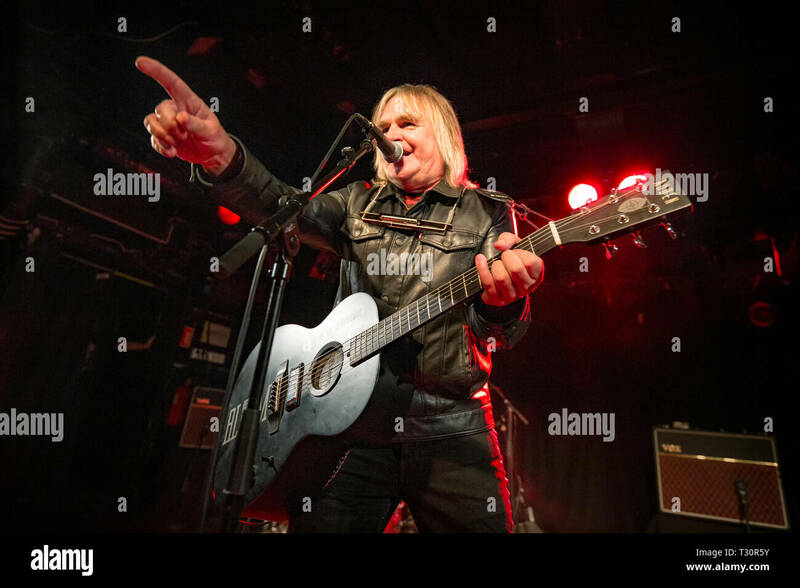 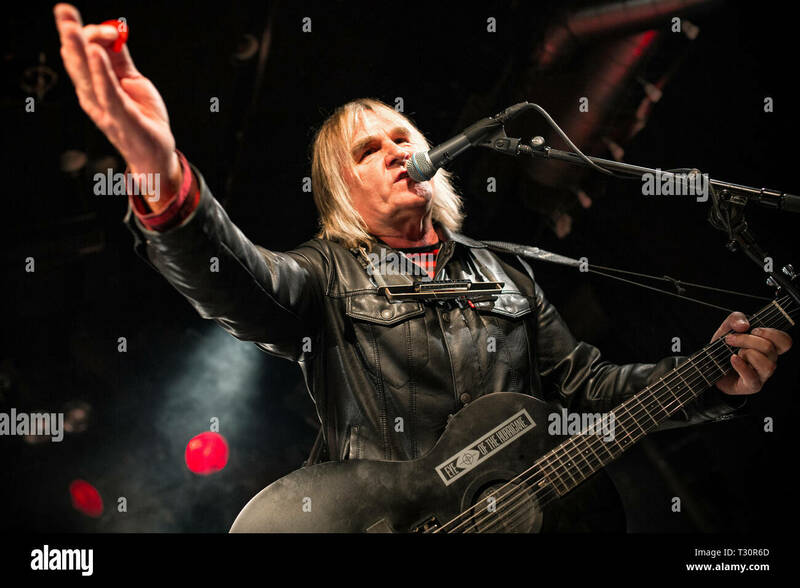 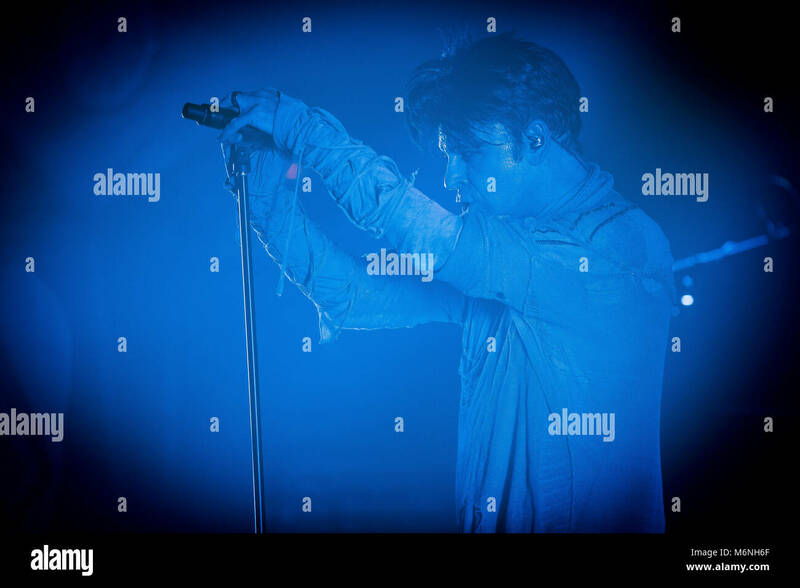 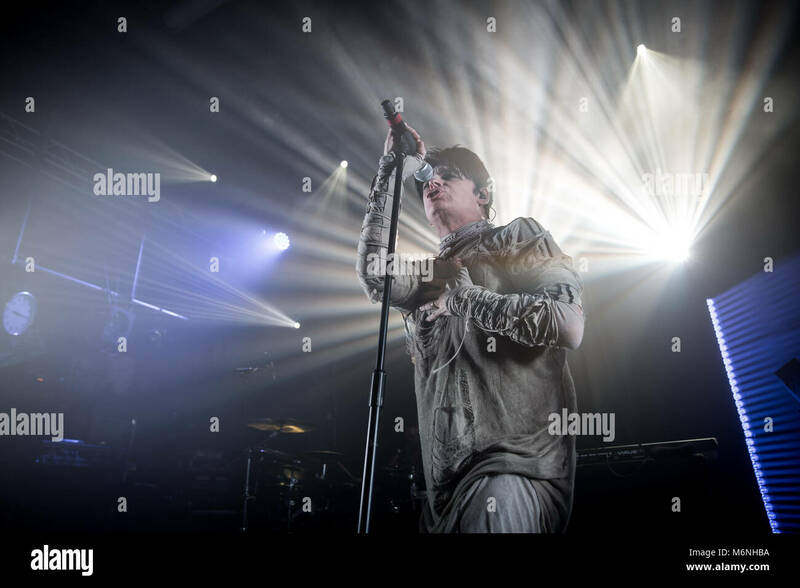 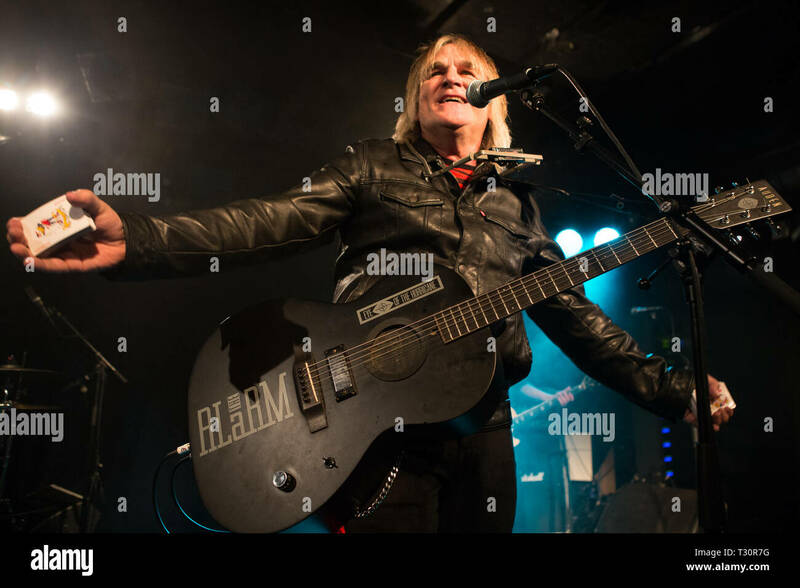 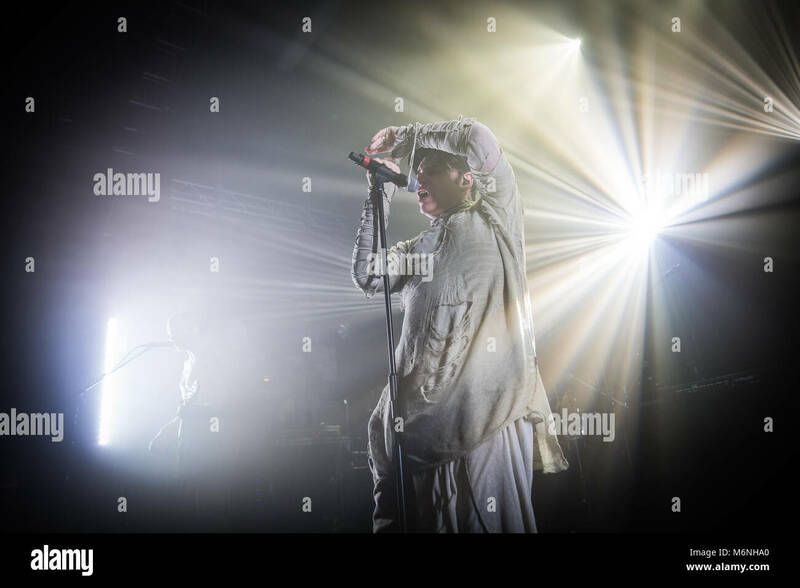 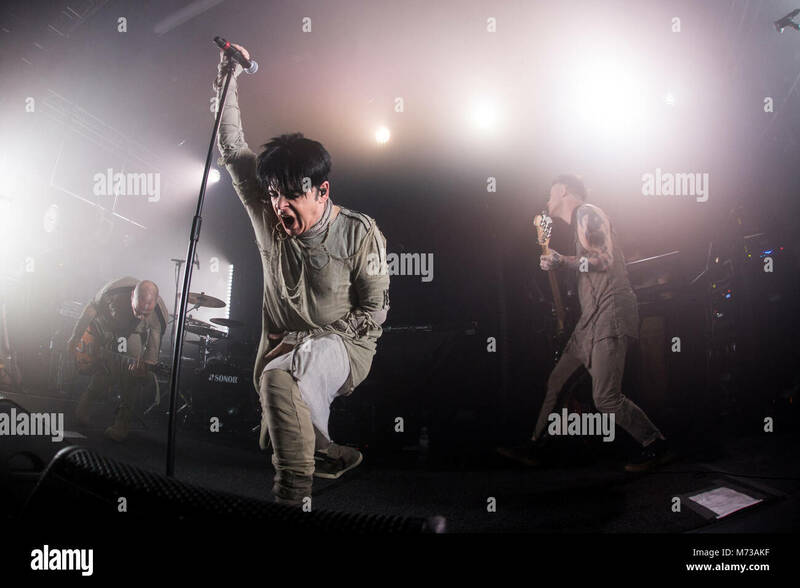 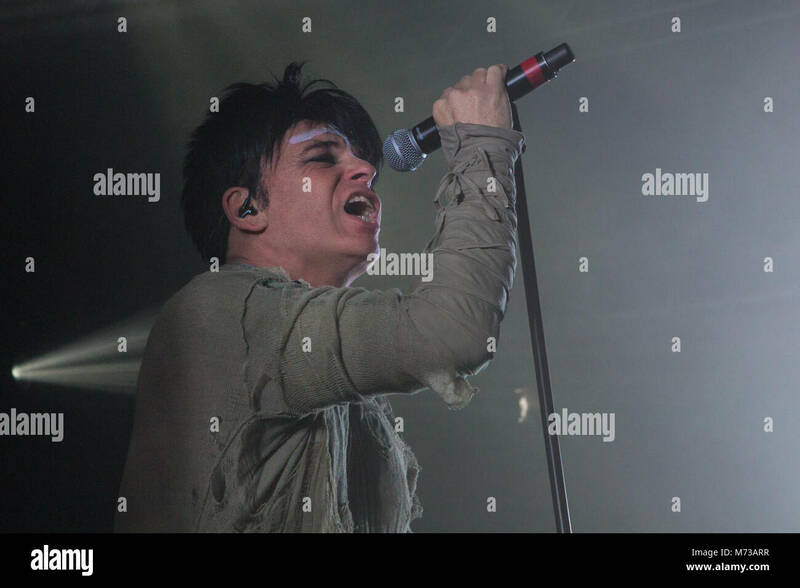 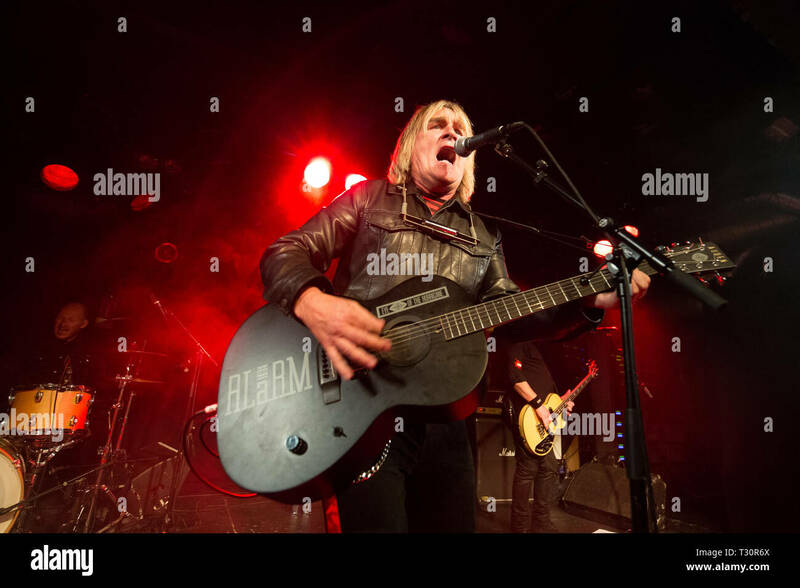 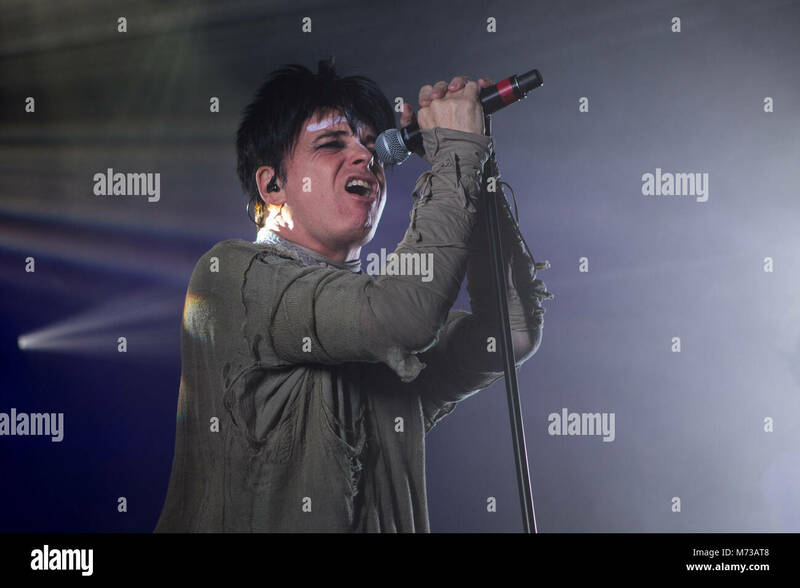 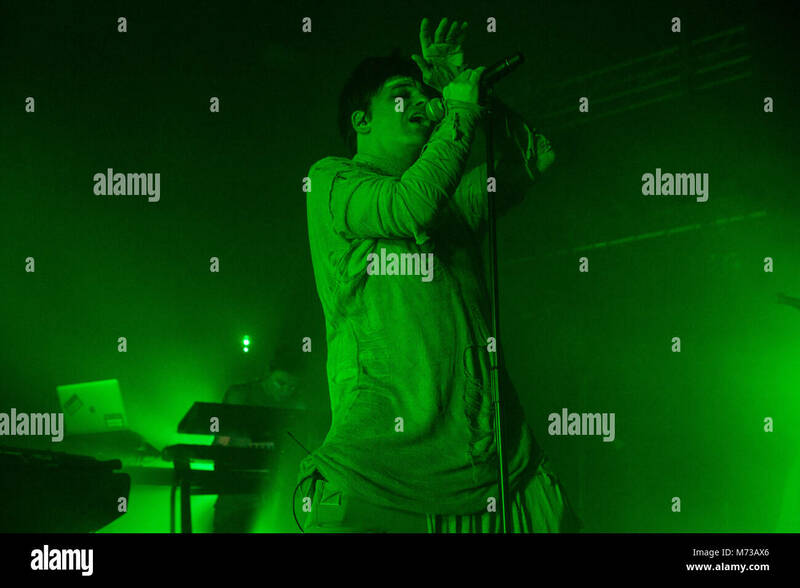 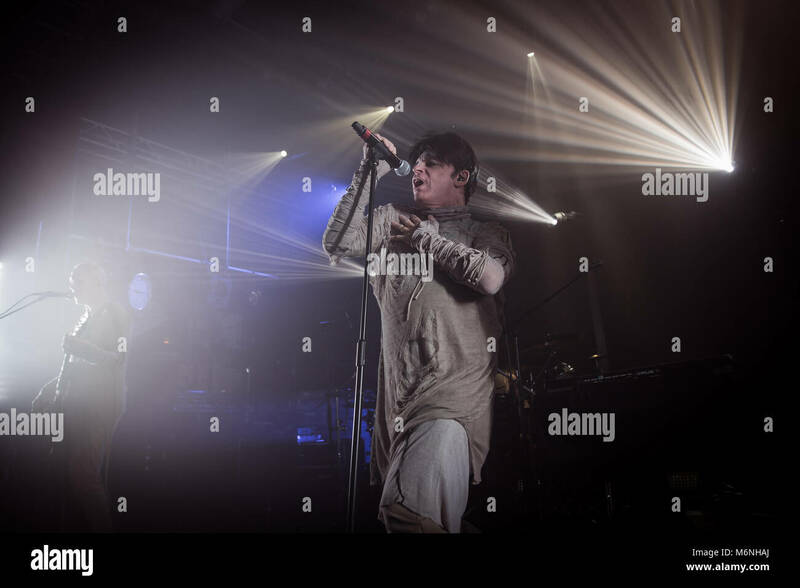 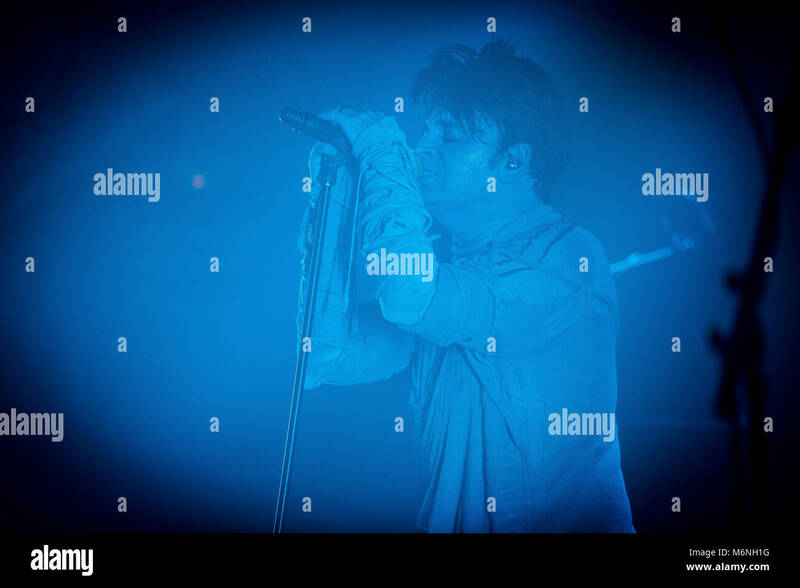 The English singer, songwriter and composer Gary Numan performs a live concert at Parkteatret in Oslo. 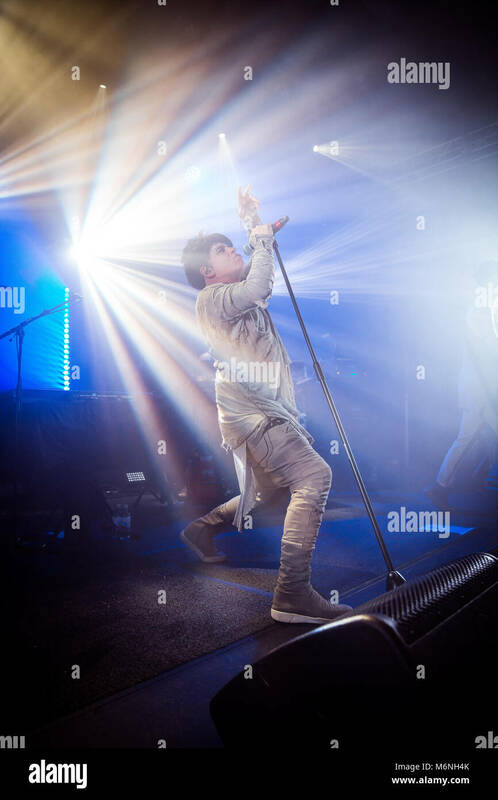 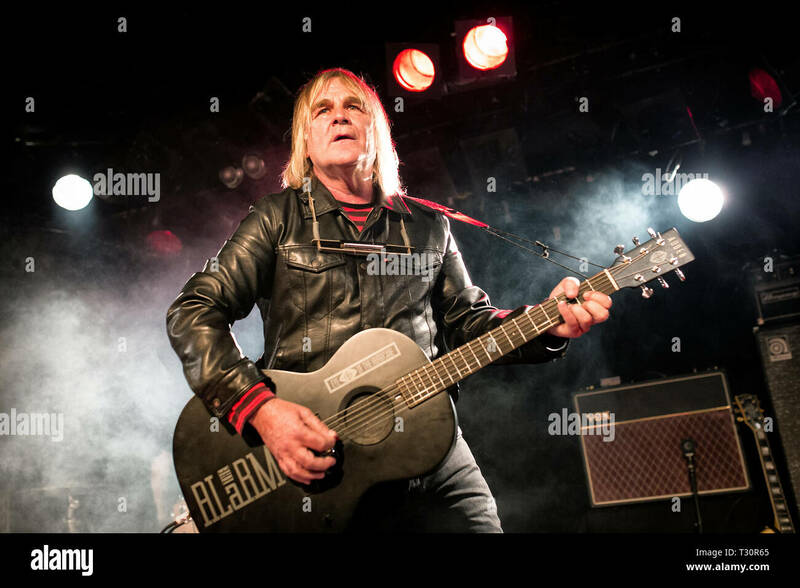 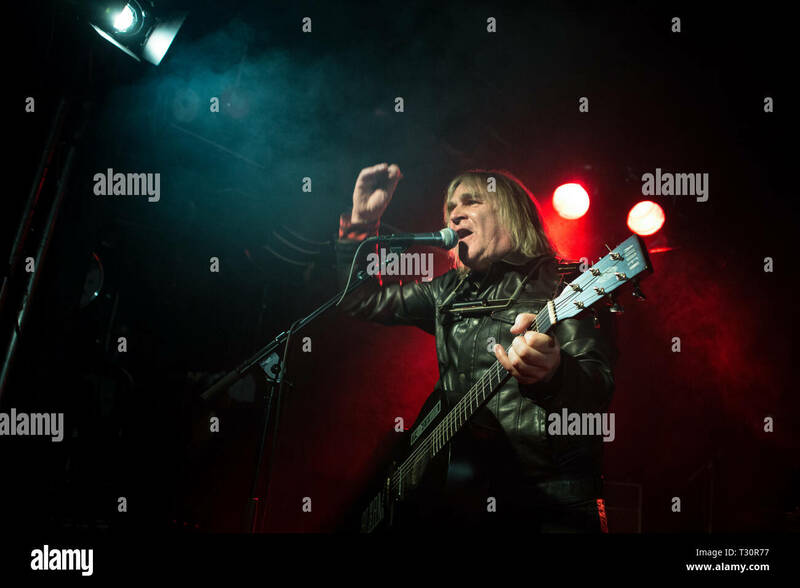 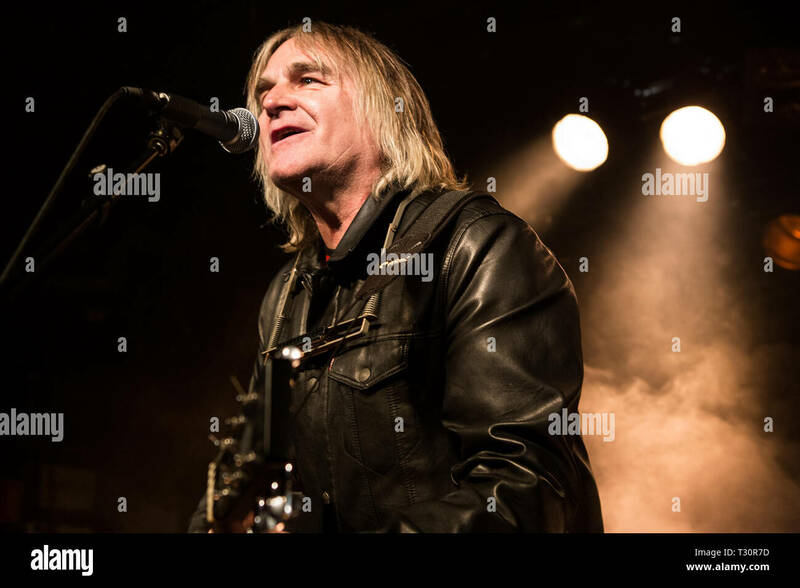 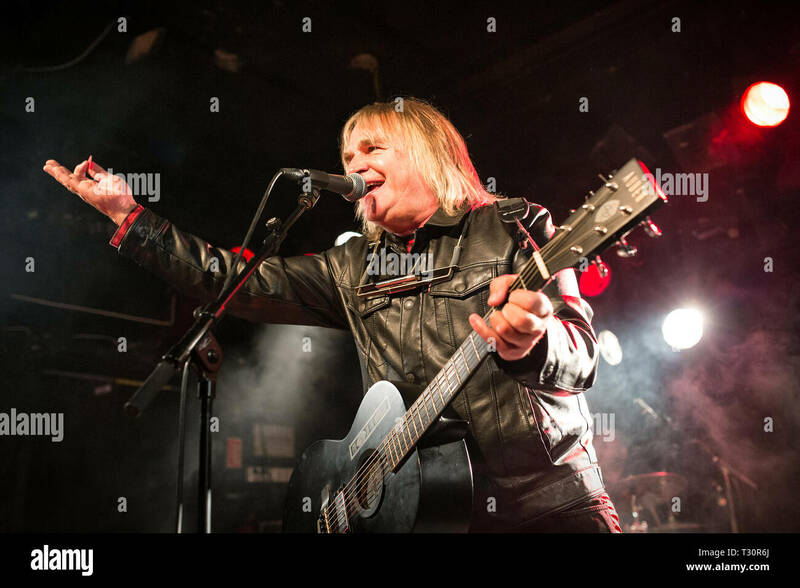 (Photo credit: Gonzales Photo - Per-Otto Oppi).